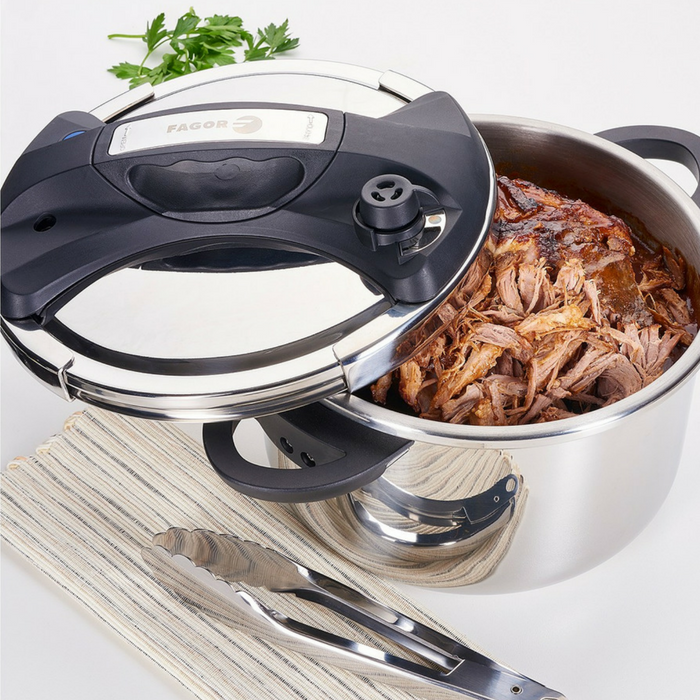 Fagor Pressure Cooker Starting At Just $36.43! Regularly Up To $230! You are here: Home / Instagram / Fagor Pressure Cooker Starting At Just $36.43! Regularly Up To $230! Get your fill of meals made fast! Everything you need to take meals from mediocre to masterpiece with a greener way to cook in your kitchen. Working on all stove-tops, this meal-maker is easy to use with two pressure settings and unique safety system that keeps tabs on pressure.